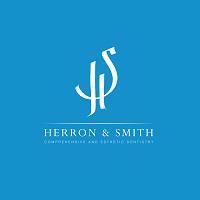 At Herron and Smith Dentistry, we believe that your new patient appointment should be welcoming and educational. A comprehensive approach is our philosophy to all dentistry at our practice. Your first visit will consist of a one-on-one comprehensive examination with one of our doctors where a full extra-oral and intra-oral head and neck exam will be performed. We utilize digital radiographs and intra-oral cameras to document and educate on any conditions present within the oral cavity. We strive to educate you on your oral health so that you are involved in the decision making process regarding any necessary dental needs. We look forward to welcoming you to our office.